It’s Betty Echidna’s birthday, and George wants to make her something extra special. But George can be a forgetful little bilby – and as always, things don’t go quite according to plan! Can George and his friends find what they need in time for Betty’s special birthday surprise? 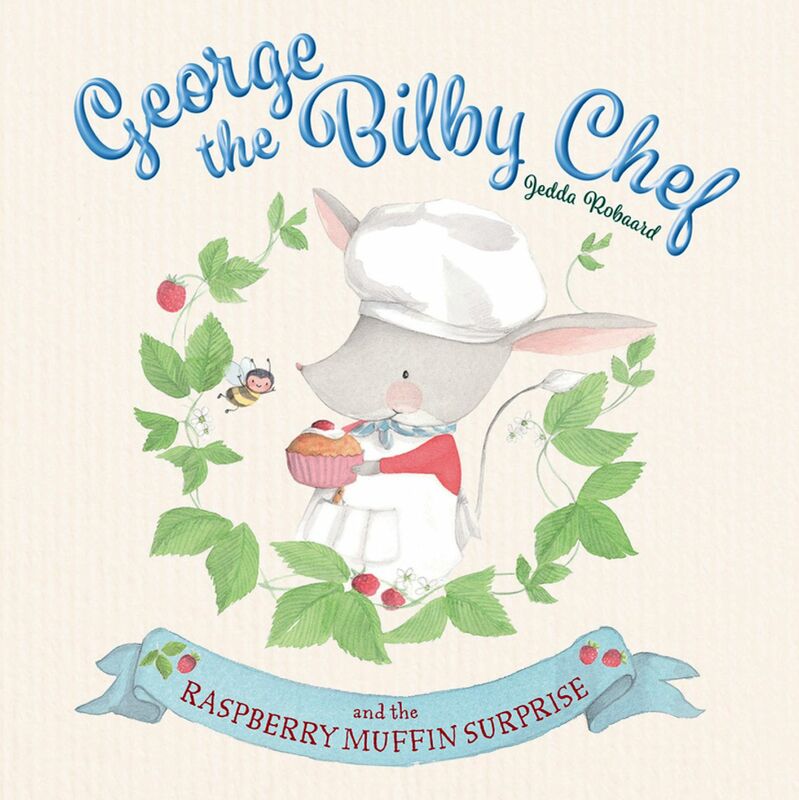 Features a gorgeous, collectable recipe card, so that you can bake just like George!